The largest protected area in Malaysia, Taman Negara is Malaysia’s premiere National Park and also one of the world’s 12 megadiverse destinations. Its remarkable biodiversity is made up of some 14,000 species of plants, 200 species of mammals and 300 species of birds. The 130 million-year-old rainforest is said to be one of the oldest jungle paradise. It is a place of astounding sights and untouched natural beauty where natives and nature dwell in harmony. The name evokes images of jungle natives and rare species of plants and animals. It’s a place where one can simply watch and admire from a distance, or join an endless adventure of discovery. 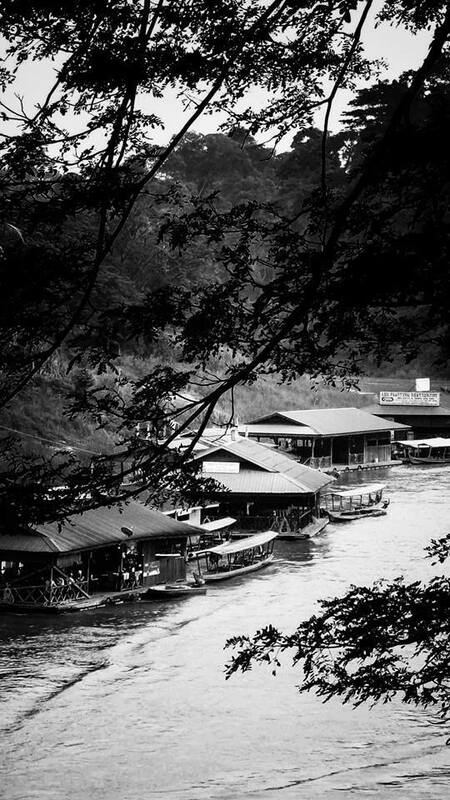 In 1925, the British named the site as Gunung Tahan Games Reserve but later, in the name of conservation, was renamed King George V National Park. This was formed by legislative of three Sultans, viz. The Sultans of Pahang, Trengganu and Kelantan in 1938/1939. 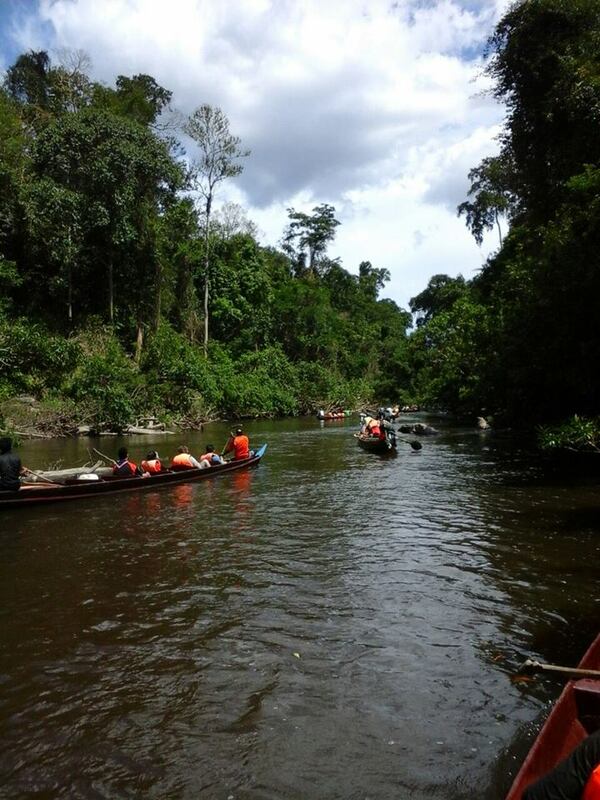 The name was changed again to the present name of Taman Negara after the country gained Independence in 1957. Located in the middle part of Peninsular Malaysia, Taman Negara is also the home of Gunung Tahan, the highest point in Peninsular Malaysia, standing at 2187 metres. 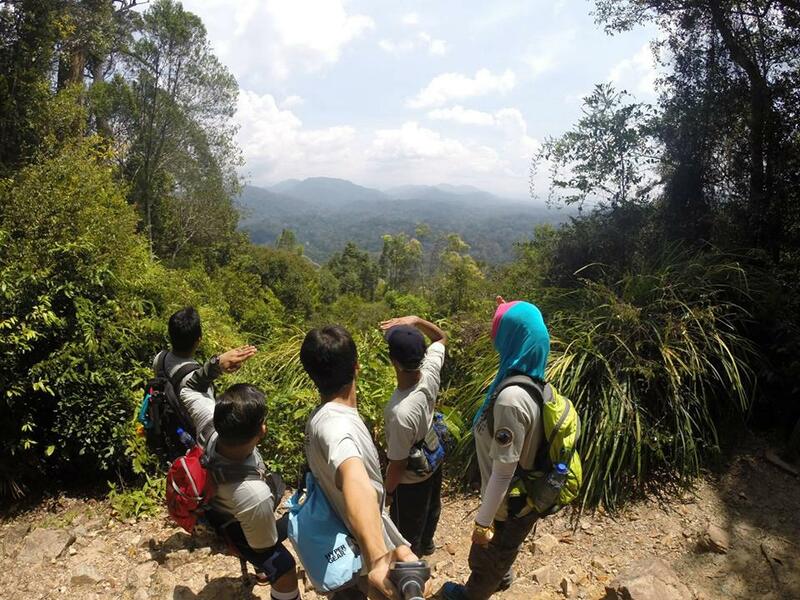 The adventurous may want to join the seven day challenge to conquer its peak and take in the breathless views across Taman Negara the next morning. Living within the jungle is the Batek tribe with a population of around 500 within the borders of Taman Negara. These indigenous people still practise a nomadic way of life with their own dialect, customs and lifestyles. General tours include Night Jungle Walk, Jungle Trekking, Tahan River Boat Cruise, Swimming at Lata Berkoh, Shooting the Rapids and Visit Orang Asli Settlement. For special interest groups, tours for Birdwatching, Fishing or Wildlife Spotting in Observation Hides can be arranged. For adventurous and physically fit, Jenut Holidays’s experienced guides can take them on longer trails like Trenggan-Keniam-Perkai Trails, Tenor Trail and Gunung Tahan Trail.